Join corporate real estate experts and key local business influencers to learn about spaces for innovation within your office and why they are so important. 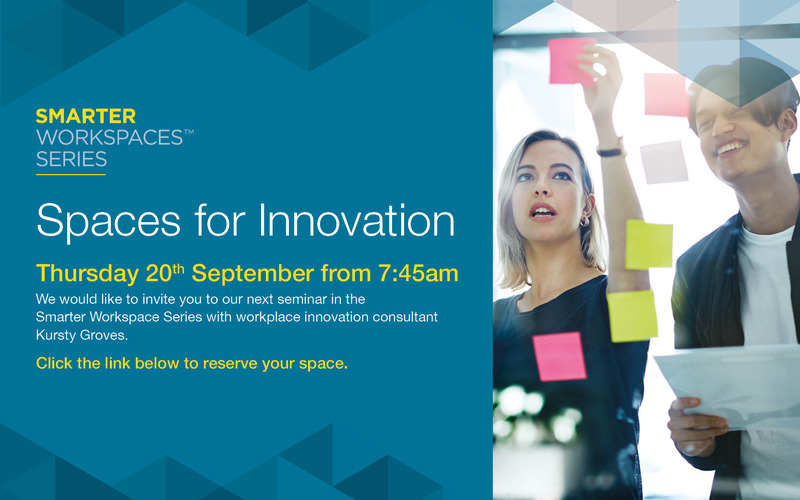 The ‘Smarter Workspaces Series’ is an event programme initiated by Woodhouse to inform, educate and guide individuals and businesses around how the process of an office design and fitout can have a significant impact upon business performance. Our next session is focused on ‘Spaces for Innovation’, featuring renowned author and professor Kursty Groves as keynote speaker. Along with the Spaces for Innovation seminar, the breakfast has also been designed to give guests a chance to network throughout the morning, with the opportunity to rub shoulders with commercial property experts and local business influencers. The breakfast seminar is completely free to attend. Kursty’s passion lies in seeking to understand what makes work work, and how environments can inspire people to perform their best. Kursty writes and researches about how physical environments can support and enable human productivity, collaboration and creativity. 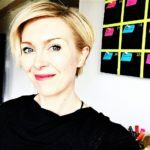 ‘Spaces for Innovation’ is her second book, following the highly acclaimed ‘I Wish I Worked There!’ Kursty founded her company in 2011 to help organisations to cultivate the right cultural and physical environments to support innovation. Clients include retail fashion brands, automotive manufacturers, and the UK government. Appointed in 2013 as adjunct professor at the IE University in Madrid, she is running a postgraduate Masters class: New Trends in Spaces for Innovation.